At Etape Suisse we’re currently putting the finishing touches on the upcoming three-day festival of cycling and fine dining in Grindelwald, and we’re delighted to announce that Cadel Evans, winner of the 2011 Tour de France, will be riding with us. The event is taking place from 10 – 13 September; our guests will have the opportunity to ride alongside Cadel, picking up tips and tricks from one of the most successful riders of his generation. 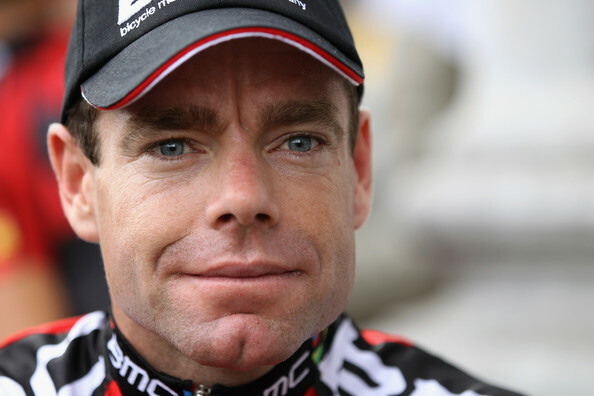 Cadel is a four time Olympian and the first Australian to win the UCI ProTour (2007) and the UCI Road World Championships (2009). Everything is in place for this to be the most spectacular event Etape Suisse has ever hosted. Grindelwald, just two hours from Zurich, is surrounded by stunning scenery. With super-smooth road surfaces, this three-day event provides the perfect break for anyone who enjoys cycling. The accommodation and food will be second to none and the networking opportunities at the highest level. Our guests in Grindelwald will stay at the luxurious Chalet Rotstocki. Following a Champagne reception, they’ll be fitted for a BMC carbon bike or a power assisted Stromer e-bike. Over the following days, they’ll enjoy guided rides around Grindelwald, a choice of cycling challenges, fine dining experiences and full mechanical support. Are you an enthusiastic cyclist with a taste for the finer things in life? If so, visit www.etapesuisse.com to keep up-to-date with all our exciting plans.